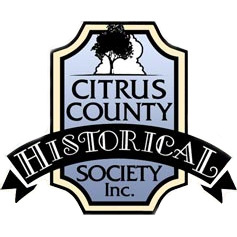 Membership Application/Renewal - Citrus County Historical Society, Inc. Your donation is tax deductible to the full extent of the law—No goods or services were provided in whole or part, in exchange for this contribution. 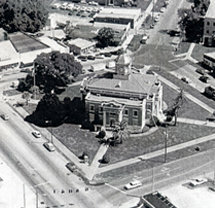 The Citrus County Historical Society, Inc. is a non-profit 501c(3) corporation, #SC-04846. 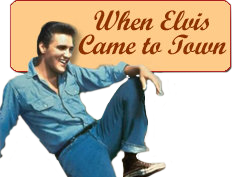 A copy of the official registration and financial information may be obtained from the Division of Consumer Services by calling 1- 800-435-7352 toll-free within the state or website www.800helpfla.com. Registration does not imply endorsement, approval or recommendation by the state.